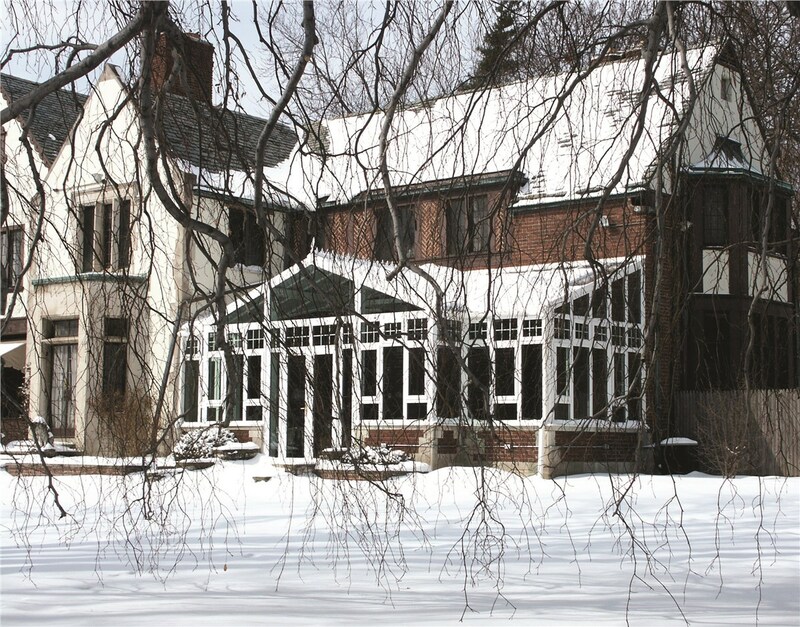 Enjoy the outdoors from the comfort of your own home, no matter the time of year. 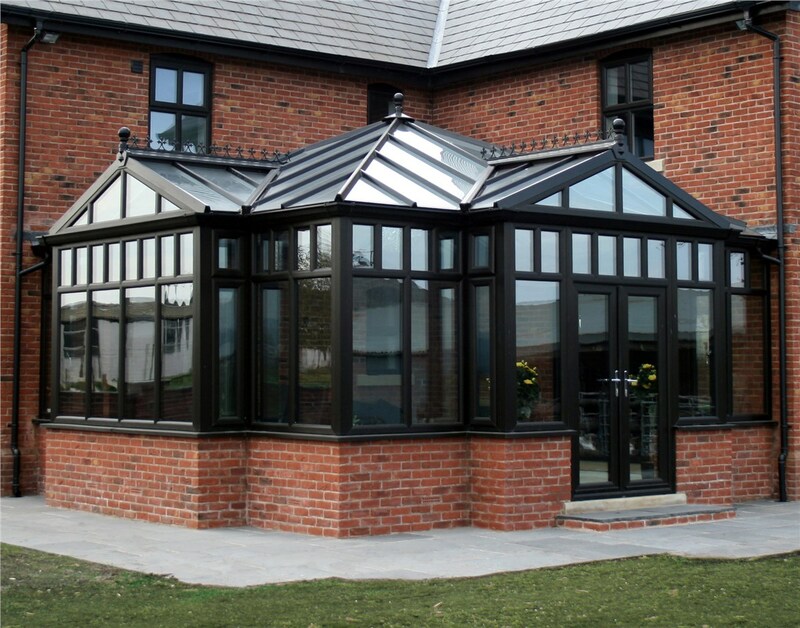 If you’d like to enhance your home with a unique structure or you don’t have the floor plan to accommodate a traditional sunroom, our bespoke conservatories are just what you’re looking for! 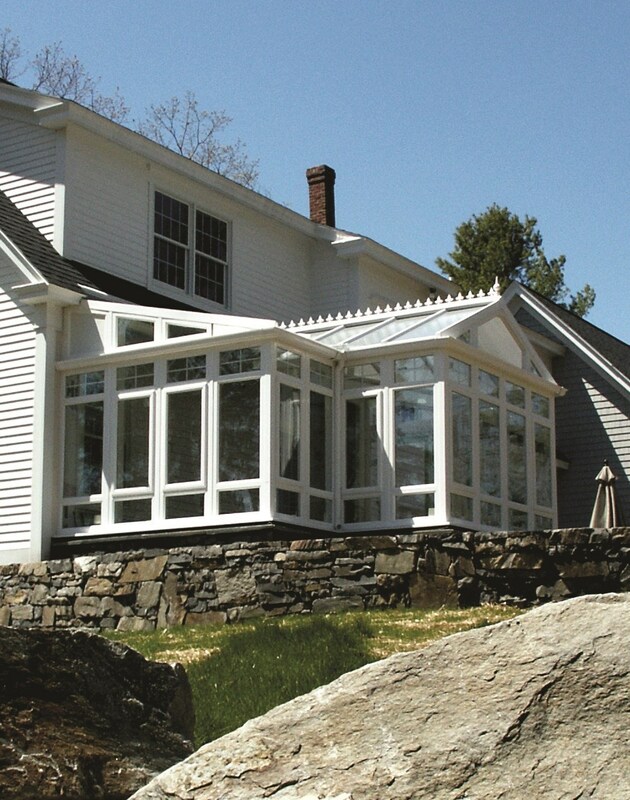 Designed to fit around your home, these custom conservatories can be built for any space. We use a patented connection system and independent framing structure, allowing for near-limitless possibilities. 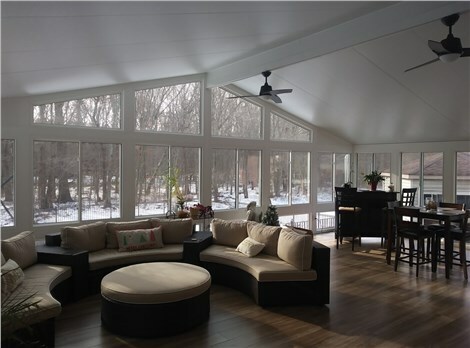 Welcome the beauty of nature inside your home with a bespoke conservatory from NJ Sunroom Additions. 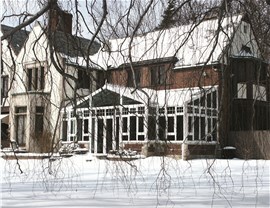 Custom Designs: No two homes are the same so why would you settle for a cookie-cutter addition? 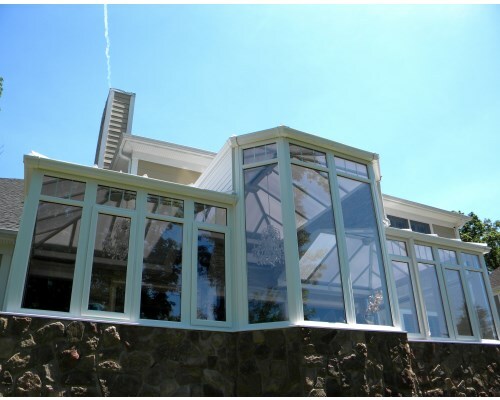 Our bespoke conservatories are custom designed to suit your home’s style and function requirements. 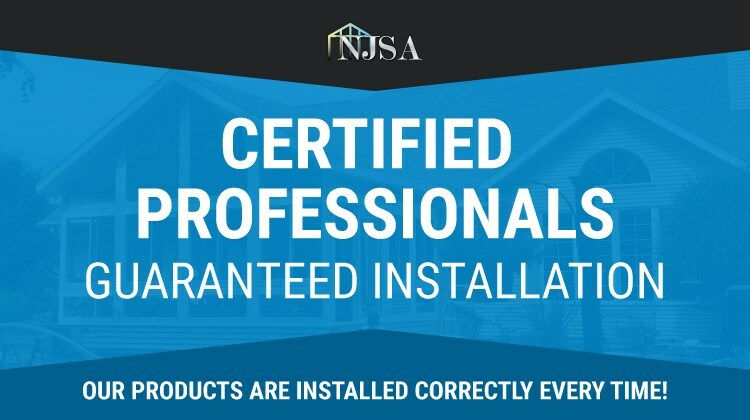 Limited Lifetime Warranty: At NJ Sunroom Additions, we stand by the quality of our work which is why we back each one of our products with a limited lifetime warranty. 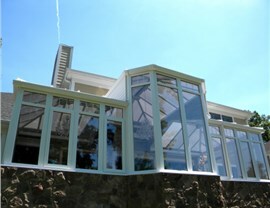 Superior Thermal Performance: For year round comfort and energy efficiency, we use advanced glass technology that regulates the temperature of our New Jersey bespoke conservatories. Integrated Electrical: No need to hire a contractor to install electrical! Our team can outfit your addition with an integrated electrical system, creating limitless possibilities for the use of your new space. 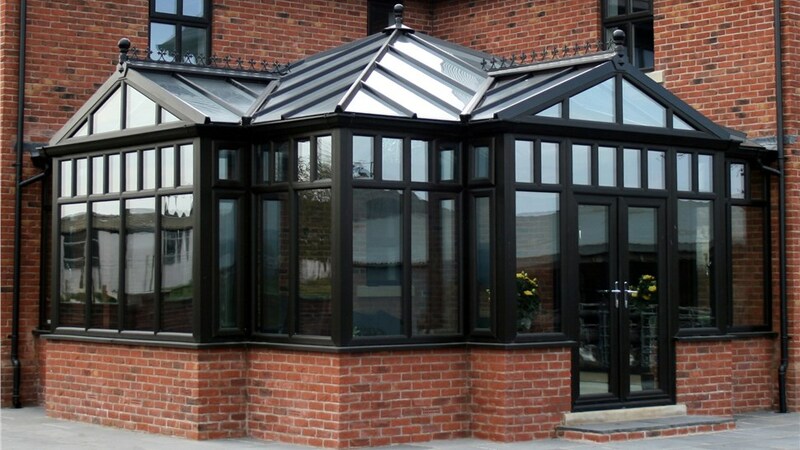 Affordable Space Solution: If your family is in need of extra living space, installing one of our Bespoke conservatories is the cost-effective solution. Our additions will not only add value and curb appeal to your home, but they are also a more affordable alternative to moving. Ready to create a custom space to relax and entertain in? 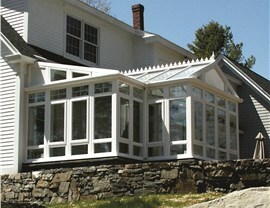 Give our team a call and speak with one of our helpful representatives about our New Jersey bespoke conservatories. If you’d like to receive a no-obligation design consultation, fill out our online form to request your free estimate.